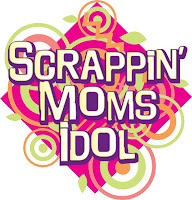 Scrappin' Moms: Do it your SELPHY at SCRAPFEST 5! Do it your SELPHY at SCRAPFEST 5! 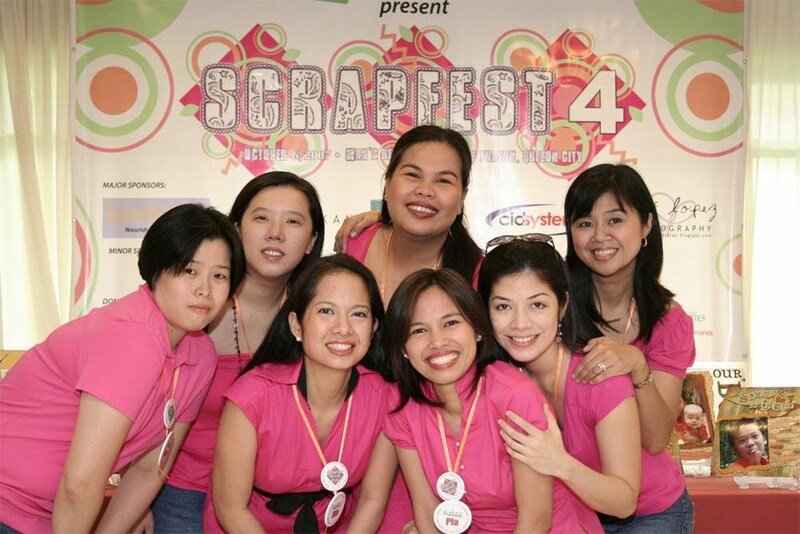 Stay tuned for more details on the Scrapfest Challenge. Hurry, only 30 slots left! Wow sali ako dyan ha reserved me.